A commercial loan can be utilized for various purposes associated with the property i.e. it can be either investment or business in nature. Most people are easily confused when trying to understand commercial loan purpose. Sometimes the loan purpose determines the security applied to cater for commercial property. The commercial loan proceeds that a borrower secures are intended for the purchase of a commercial property. In case a loan is secured to purchase a different property than the one intended, then its purpose is not a purchase. It can be recognized as an equity since the action involves drawing equity from an already existing property. Loan purchase purpose covers the purchase of retail, industrial, office, and other commercial property types. A commercial property agent has to assess the valuation of the property to determine whether the purchase of the property is feasible. When Proceeds of a commercial loan intended to be utilized for refinancing are used to purchase a commercial property, then that loan is a purchase instead of a refinance. A refinance is used to change the value of a particular commercial property. Most lenders consider refinancing a commercial property loan at 60-70% Loan-to-Value-Ratio. There are a few lenders that can accept 80% lvr. Refinance on a variable rate: Depending on the amount of equity a borrower possesses and kind of lender you can refinance a commercial loan at a variable rate every 6 months. 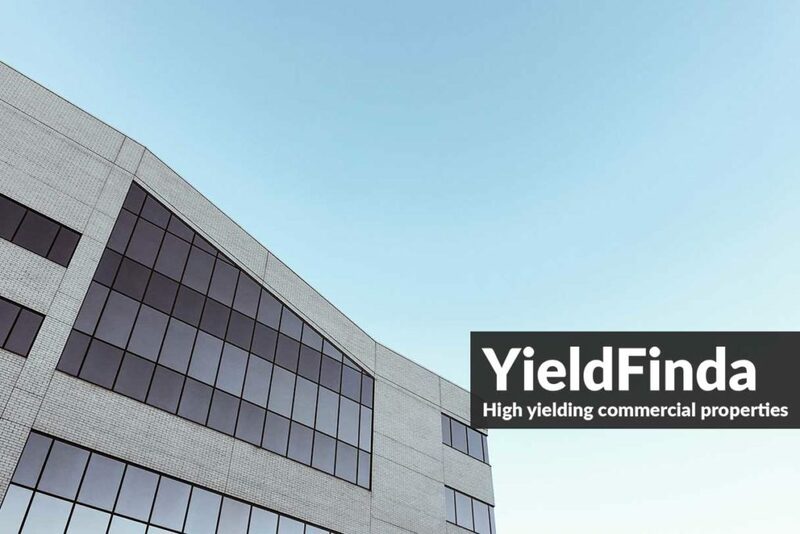 Refinance at a fixed rate: Lenders are comfortable to refinance your commercial loan at a fixed rate depending on the property’s viability with 2 or 3 years. 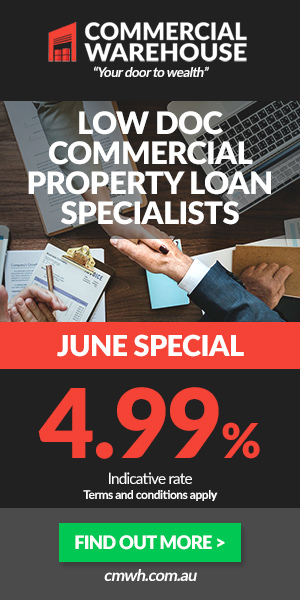 Refinance for Low doc commercial loan: Unless it is not borrowing as a cash-flow shortage cover, lenders can easily give funds to refinance a business or property. Refinance for Bad credit commercial loan: Lender can provide up to 75% of a particular property purchase, but there should be an overdraft, credit cards and tax debt information available. Refinance for Lease doc commercial loan: Specialist lenders allow 70% of a particular property purchase price. Cheaper interest rate: the rates for refinancing commercial loans are cheaper when there is proper financial information and a strong application. Beneficial in Long–term: though the upfront payment is heavy, it is worthy in the long term. The commercial property loan purpose will determine how the borrower’s loan will be assessed. Investment Effect: A commercial loan can be used to invest in the activities of the commercial property. Purchasing or refinancing loan for a commercial property is low risk. Owner occupied Effect: it is a loan used to purchased or refinance a commercial loan that is either utilized for commercial property that the owner occupies or leases. Such kinds of loans are considered to have a medium risk effect. Working capital: A loan used to finance the business or liquidity shortfalls to run the day-to-day operations. Owner occupied is a situation where an owner uses his/her commercial property to operate his/her business. Such a scenario will make the owners business to be the anchor tenant. There are usually many ways that you can use a loan meant for purchasing and refinancing owner-occupied facility when improving the property. Invested deemed properties occurs when a third party tenants occupy and use the property for their businesses. Investment properties can be multi-unit facilities or apartment complexes.